Do you love horses? 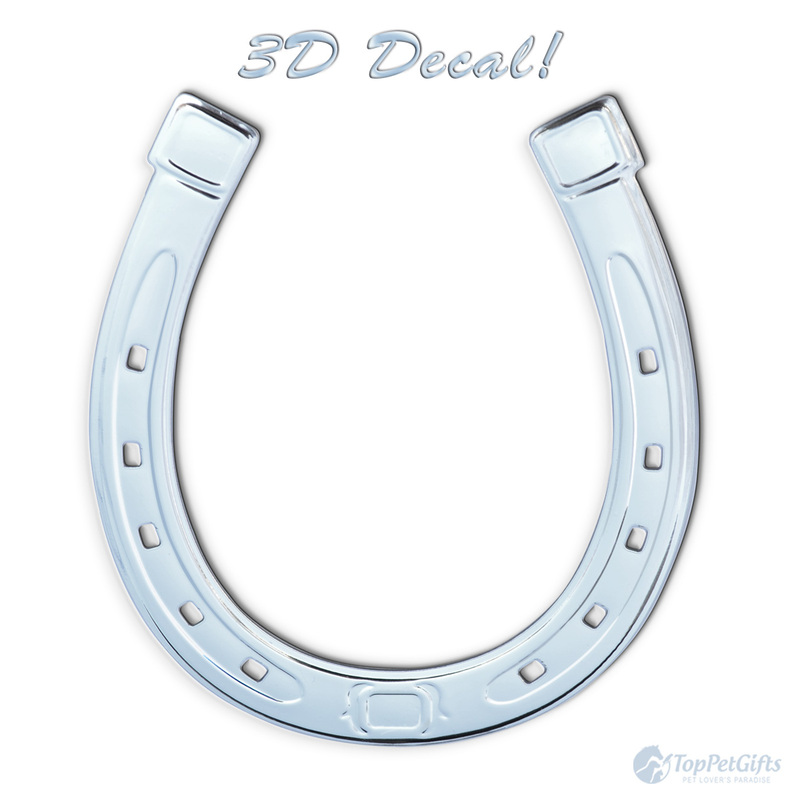 Then this BRAND NEW beautiful 3D horseshoe decal is a perfect way to show it! 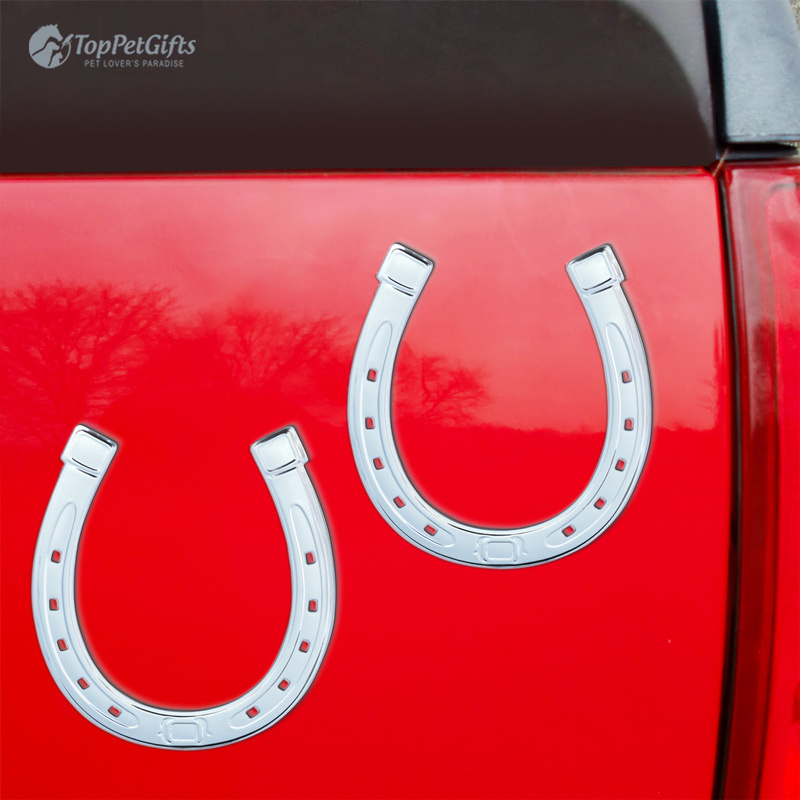 Each set includes 1 raised 3D vinyl decal with chrome finish. 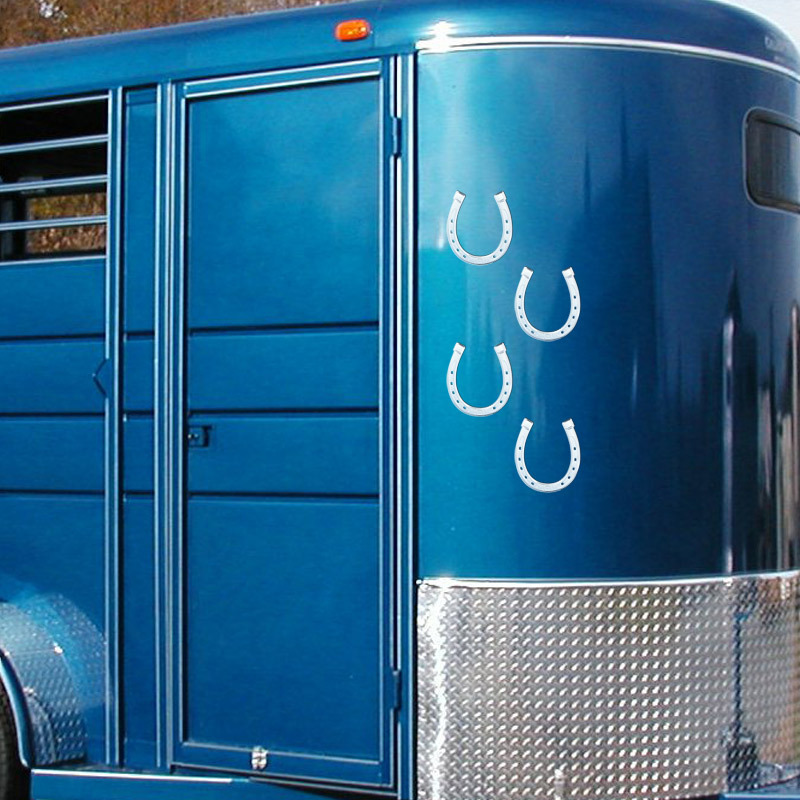 Use these die-cut vinyl decals to decorate your vehicle, horse trailer, laptop, tablet, windows, fridge, mail box or just about any flat smooth surface! 3D DECAL Mix & Match Sale! 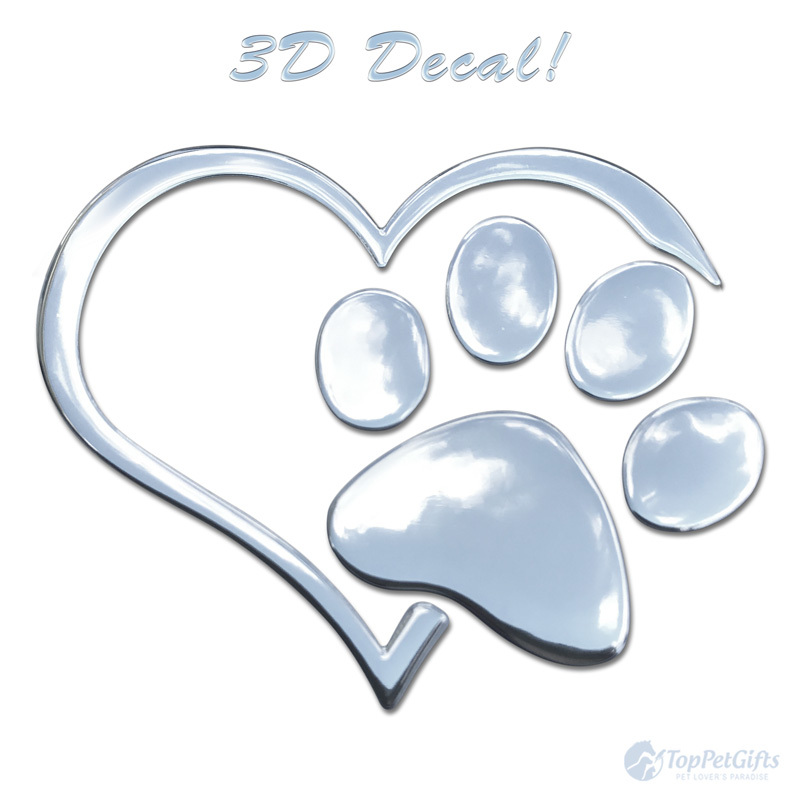 Buy any THREE **3D DECALS** and Get ONE **3D DECAL** for free. To get your free decal, please ADD ALL 4 PRODUCTS to the cart (including the free decal) and it will remove the cost of one of them at checkout. This sale DOES NOT apply to regular flat decals.